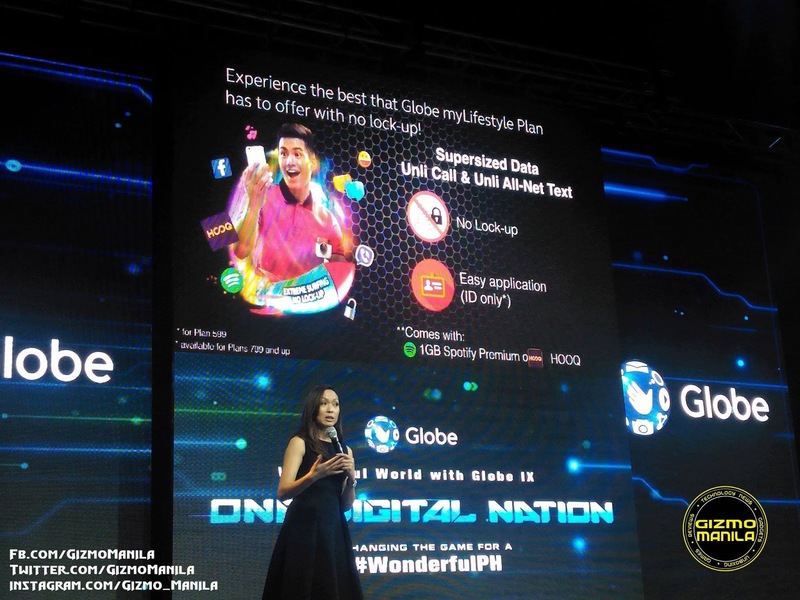 Globe My Starter Plan is the the new all-in-one budget friendly plans. The Plan 500 is already bundled with a FREE Smartphone and comes with UNLI-call and Texts to Globe and TM, 300 texts to other networks and 200MB of data. It’s also available on Plan 300 with a smartphone and 300 text to all network, 300 minutes to Globe and TM and 200MB worth of data. You’ll no longer have to worry over your bills as you get a fixed bill every month, You can keep your Prepaid Number and reload like on Prepaid when you’re out of load! You can also get the New Disney Mobile additional to My Starter Plan 500 with 250 monthly cash out. With the Globe My Starter Plan, customers will no longer worry about going over limit as it guarantees a fixed bill every month and can easily be topped-up with prepaid load when needed. It is also the 1st postpaid plan that is capable of number portability where customers can opt to retain their prepaid number. 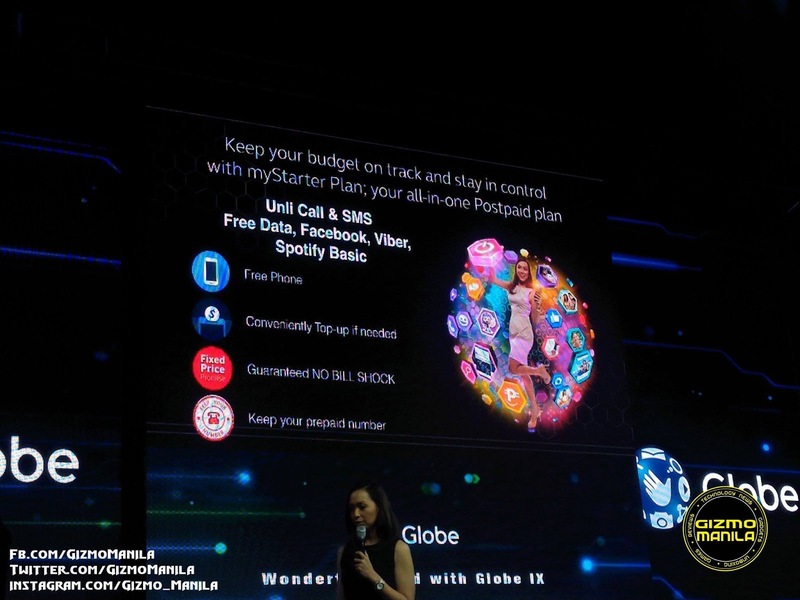 Globe is the undisputed leader in mobile Postpaid, closing 2015 with revenues at P85.1Billion underpinned by growth in customer base now at 2.4 million, and 55% increase in mobile data revenues year on year. Now you can enjoy the Globe best offers! With the Globe My Lifestyle Plan without Loc-in period for as low as 599.